I often see beautiful rocking horses for older children, whereas rocking horses for 2 year olds tend to be less impressive. Here are some rocking horses for 2 year olds which are much more special. 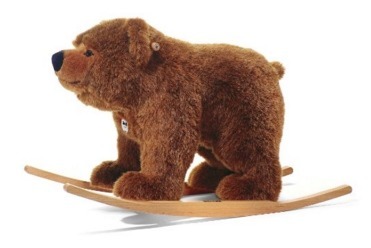 And it’s not just rocking horses – I’ve even round a gorgeous rocking bear on skis and a rocking kangaroo! I must admit that I had never seen a rocking bear before – let alone one on skis! This soft bear is beautifully made and so unusual. 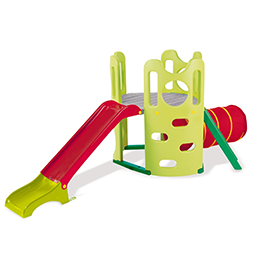 It’s 70cm long – a good size for 2 year olds with plenty of room as they grow bigger. In fact it’s suitable from babies of 12 months all the way up to 5 year olds. Some boys may not want an actual rocking horse in case they’re seen as girly. This bear is a more unisex toy that will appeal to boys and girls alike. 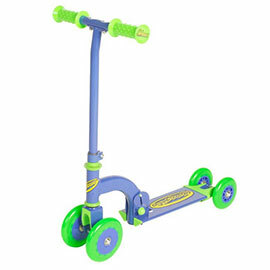 This ride-on rocking horse is made by premier Italian company Trudi. Unlike cheaper mass-produced rocking horses, this one is beautifully made and designed to last a lifetime. It is ultra-soft and cuddly. 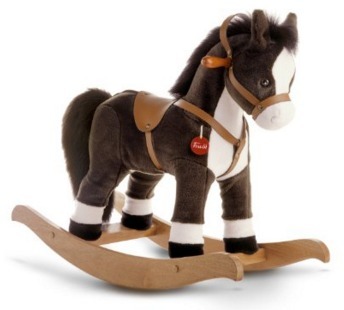 The Trudi rocking horse is just the right size for 2 year olds and has a saddle, bridle and wooden handles. The rocking horse has a lovely mane and tail and beautiful white markings, just like a real horse. If you thought the rocking bear on skis was unusual then what about this rocking kangaroo! It’s for children from 18 months upwards. 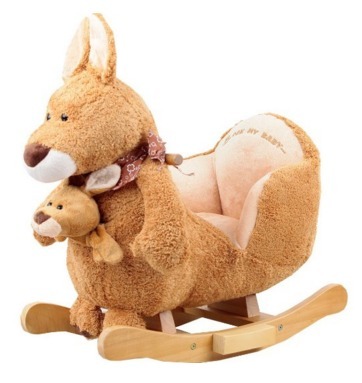 The rocking kangaroo is soft and cuddly with a baby joey in its pouch. 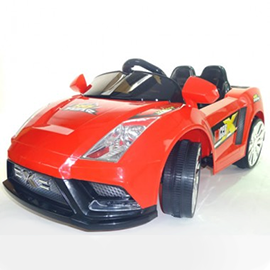 It’s particularly suitable for babies and younger 2 year olds because instead of having to balance on top – like other rocking animals – there’s an actual seat. The seat is warm, padded and super-cosy. 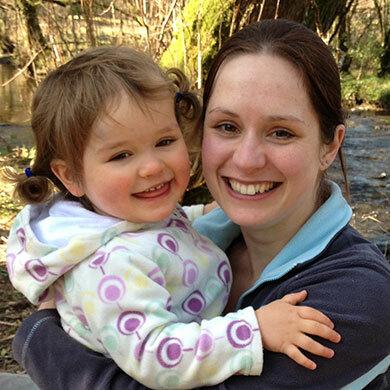 Children can make the rocking kangaroo play nursery rhymes by pressing a pad inside its ear. This is a bit tricky for babies to press but most 2 year olds will be able to figure it out. 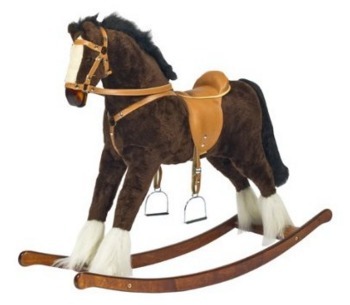 This is probably the nicest, best quality rocking horse for 2 year olds that I have ever seen. It is handmade and beautiful quality, with a traditionally shaped head and body and carved wooden nose. The saddle is soft and padded -not like the cheap felt saddles you see on many rocking horses. The bridle has reins for the child to hold, instead of the more babyish wooden handles that you see on a lot of of rocking horses. The base is made from solid wood and it’s really study and designed to last for years. This rocking horse is larger than a lot of rocking horses for 2 year olds, but it’s still a good size. 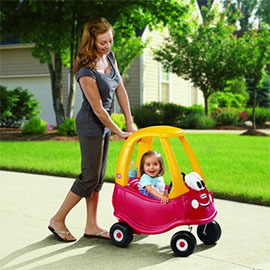 It’s designed for children from age 2 or 3 upwards.